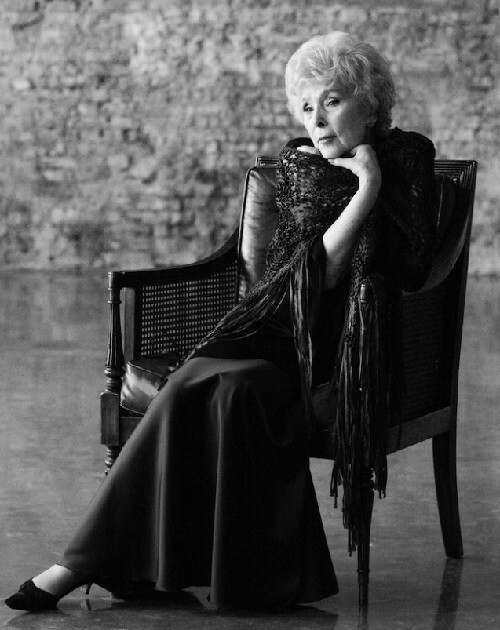 90-year-old Russian actress Vera Vasilyeva – the living legend of Russian theater and cinema. 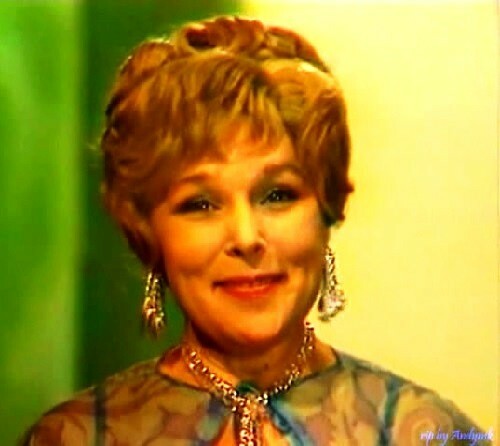 For many years she has played in ‘Variety Theatre’, her movies are included into gold fund of Russian and Soviet cinema. 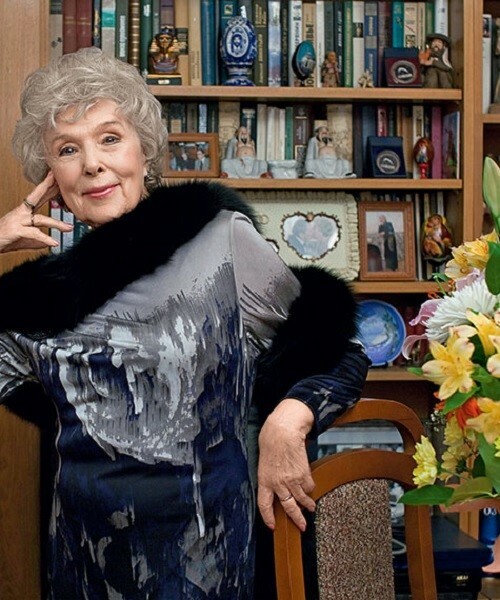 Her movie list consists of 70 films, from “Twins” in 1945 to “Feast of disobedience” in 2015. Despite her decent years, Vasilyeva looks amazing. 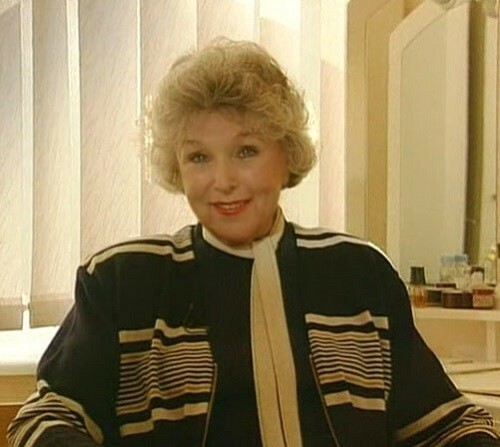 Vera Vasilyeva was born on September 30, 1925 in Moscow. 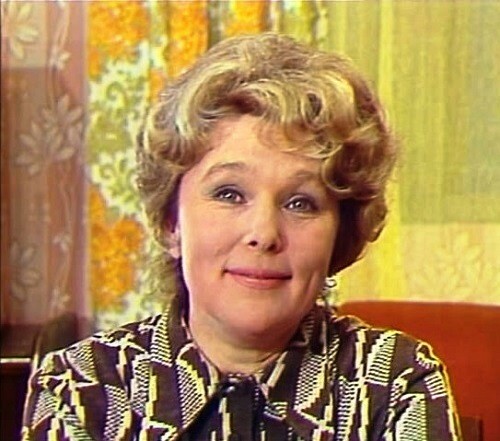 Her father Kuzma Vasilievich came from the village of Tver province, and her mother Alexandra Andreevna was very educated, she graduated from Commercial College and studied French. The family moved to Moscow and settled in a communal crowded apartment. The same as her mother, Vera wanted a better life. She read a lot, imagined herself in place of happy heroines, but the girl was surrounded by poverty, old walls in a communal apartment, and it seemed that she would never get out of here. 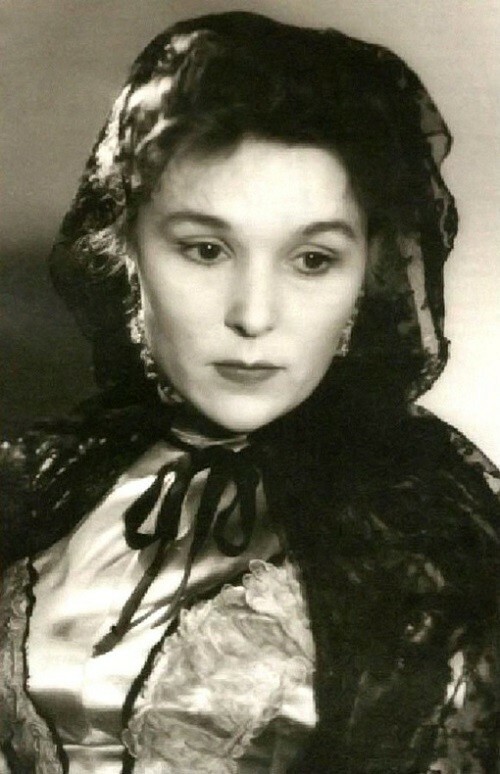 Once Vera visited the Bolshoi Theater, where “The Tsar’s Bride” was performed. She saw a very different life and fell in love with theater. She began to read magazines in which it was told about these temples of Melpomene, loved opera. Vera was addicted to the theater and made her girlfriend do the same. The two girls saved money, and once sold a second pair of books to buy a ticket to the theater. She decided to link her lives with the theater. She thought if she could not become an actress, she would leave home and begin to work as a cleaner there. But in 1941 the Great Patriotic War began. 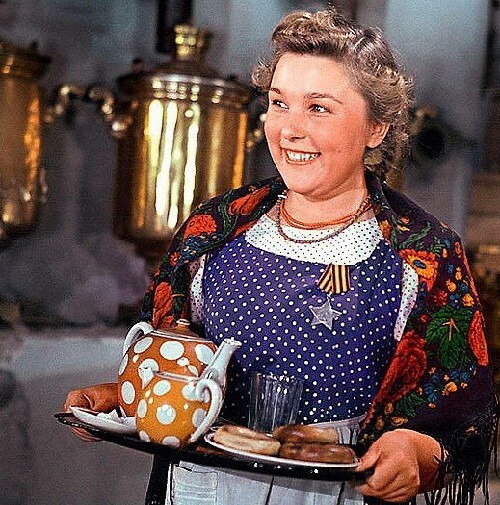 Vera, like others of her contemporaries and peers, was on duty at the time of the bombing – on the roof of her house, to extinguish the fire bomb on time. And this is also a part of biography of Vera Vasilyeva. She remained in the capital, together with her father. 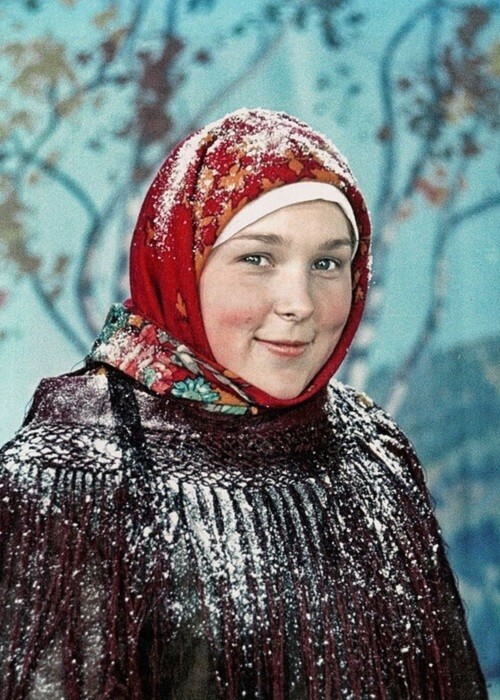 Her mother and brother, who was then two years old, were evacuated in the Bashkir village. One sister, who worked in the Ministry of Defense, also went to the evacuation, the other sister – Valentina – after graduating from medical school worked in Kyrgyzstan. 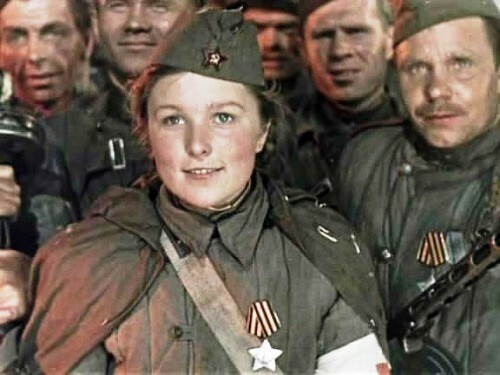 After school, Vasilyeva went to the factory to make a contribution to the victory over the enemy. Even during the war, she did not leave the scene of her dreams. 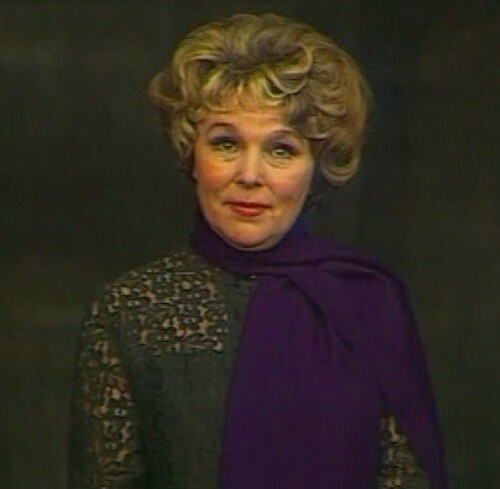 After receiving a diploma of secondary school education, she tried to go to circus school to be closer to art. But the average physical fitness summed up the girl – she was not accepted. 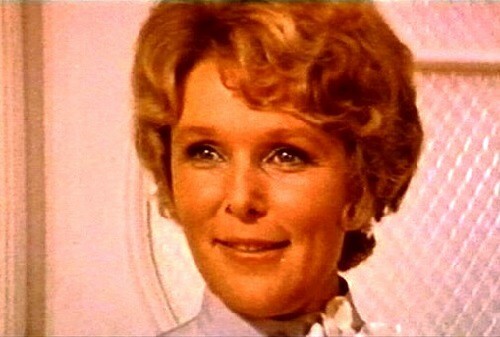 Perhaps because the fate interfered again, because otherwise she would not have become an actress Vera Vasilyeva. 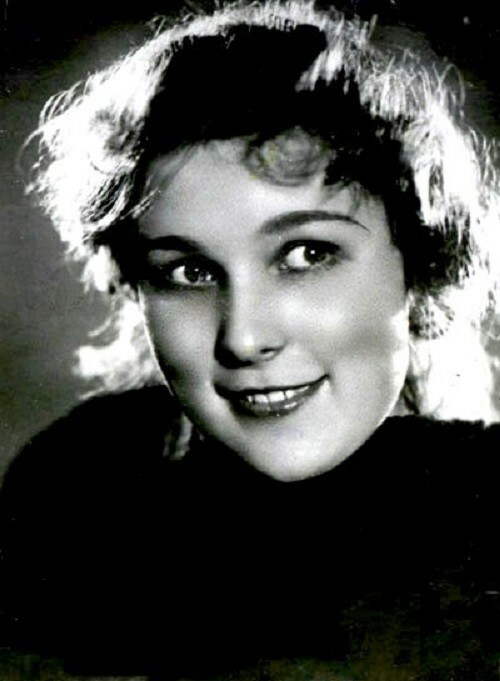 Her biography in 1943 was replenished by remarkable fact – Vera was adopted at the Moscow Theatre School. Since then, purposeful Vera Vasilyeva became closer to one more step toward her cherished dream. 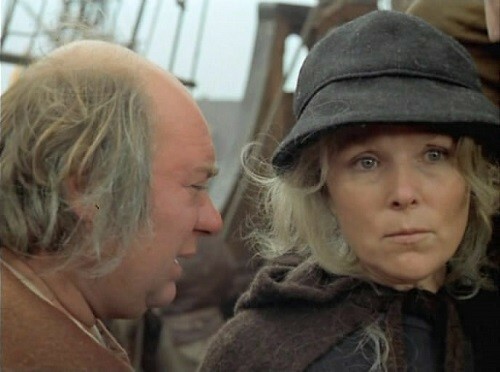 And in 1945 she had played her first small role in the movie “Twins”. 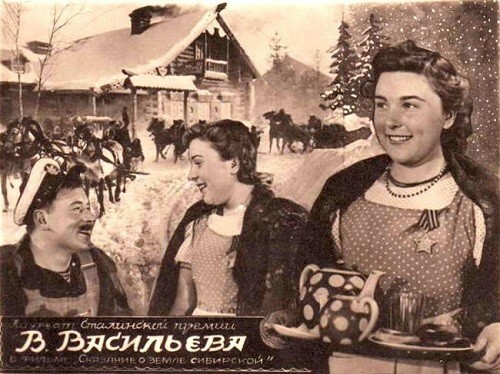 But recognition came later … In 1947 on the screen was shown the film “The Legend of the Siberian Land” by director Ivan Pyryev. Vera woke up famous. 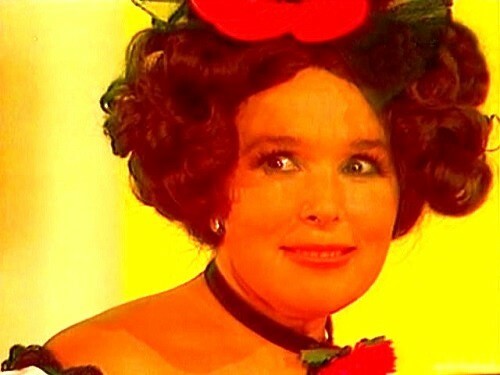 Biography of actress changed radically, then she began to turn into Cinderella princess. The film was shot in Prague. 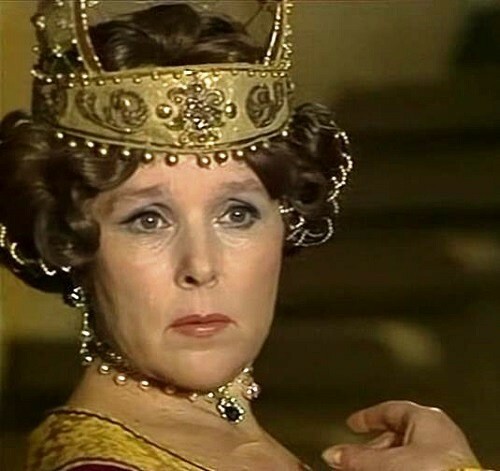 She was in another fabulous life. Pyryev ordered to buy her a new coat, as Vera did not have appropriate clothes. In addition to these new things, she brought home a suitcase full of fashionable things. Finally, she saw the life she had dreamed about. 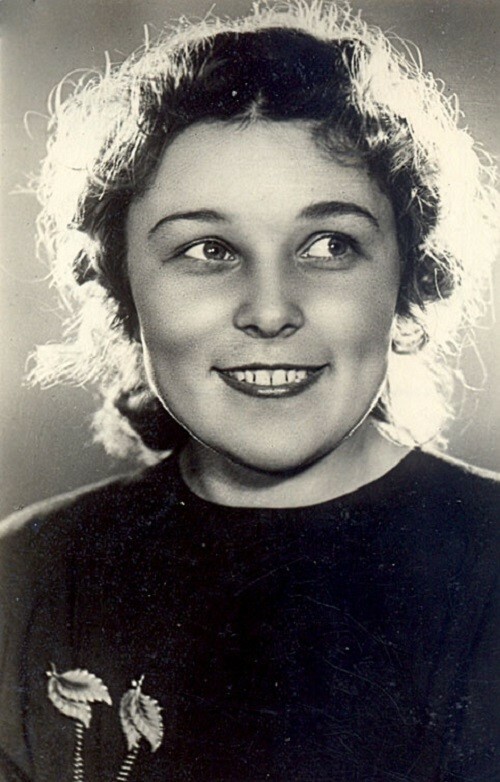 For a brilliant performance as an actress Vera was awarded the Stalin Prize. 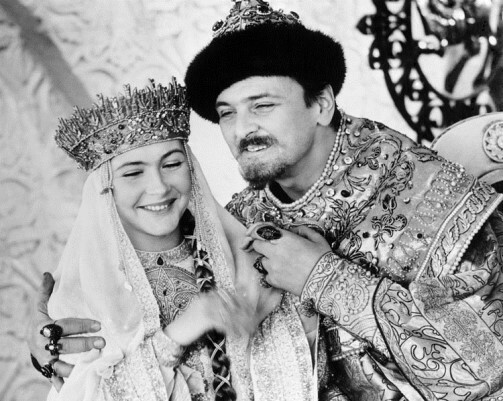 In 1948, Vera Vasilyeva entered the theater of satire, where she works to this day. But then a young girl, aspiring actress, looked at the director, who staged “wedding dowry,” with eyes wide open. March 12, 1950 premiere. As the director says, the show was a great success. 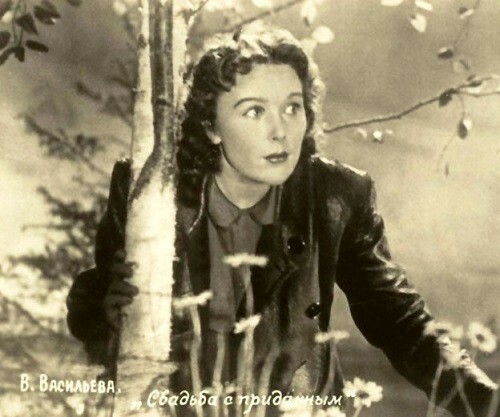 Total play played 900 times, in 1953, was filmed a feature film of the same name, which also played Vera Vasilyeva. 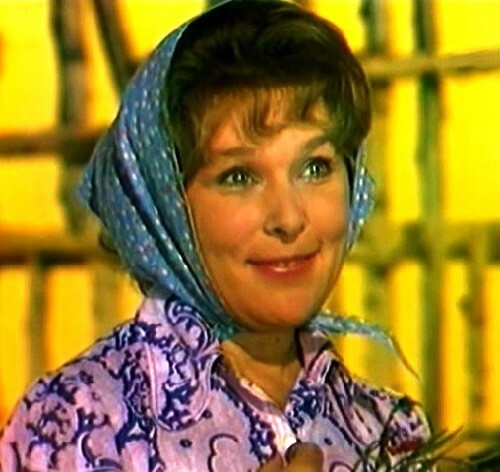 Partner of Vera Vasilyeva at the scene, and then the film was Vladimir Ushakov. He was in love with the actress. Several times he made an offer to marry him. But she refused: her heart at that time belonged to another man. 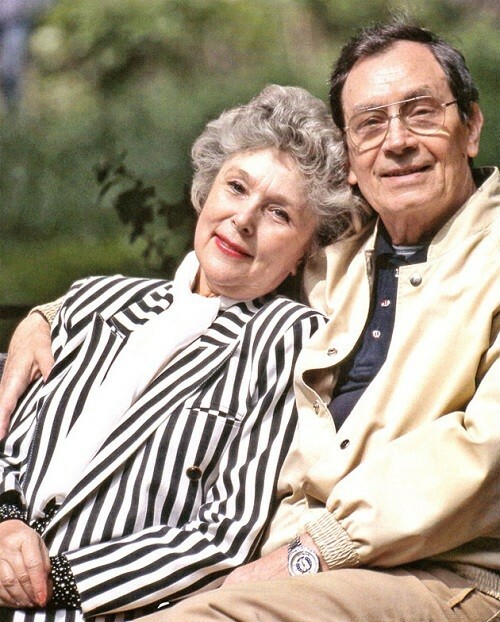 Vladimir Ushakov once called Vasilyeva and set an ultimatum: either she marries him, or he really goes out of her life. Vera thought for a moment and agreed. How the actress says now, it was the right decision. 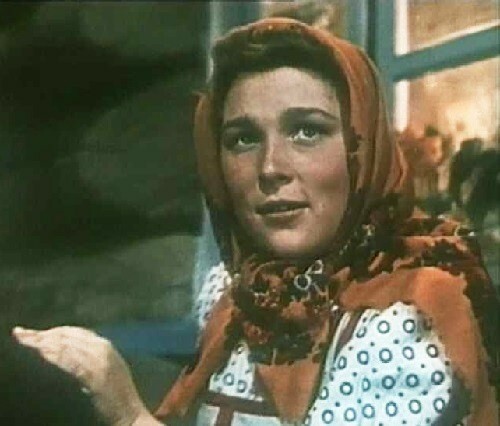 Ushakov had saved her in the literal sense of the word. He took care, protected, loved her with all his heart. With this man she had lived a for 55 years, till his death. 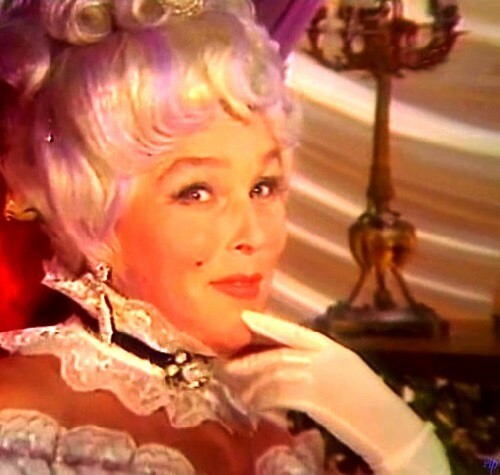 In recent years, she played Queen of Spades, older characters. 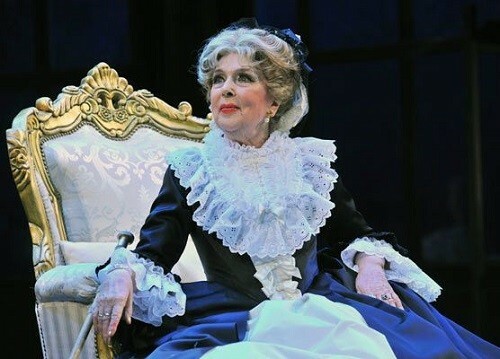 For a long time shone in the play “Crazy Day or The Marriage of Figaro” in the role of Countess Rosina. 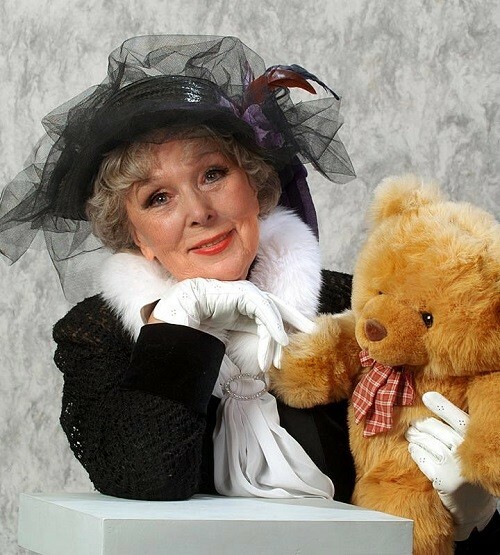 Theater and film works of the actress can be listed for a long time, I note only some of them: “Awake and Sing” – Aunt Toni, “The Cherry Orchard” – Ranevskaya, “The Curious Savage” – Savage. Movies: ‘Chuck and Gek. “”Kingfisher”, “Carnival”, “To marry the captain”, “The Legend of Till Eulenspiegel” and others. (more than 60 roles in the films).